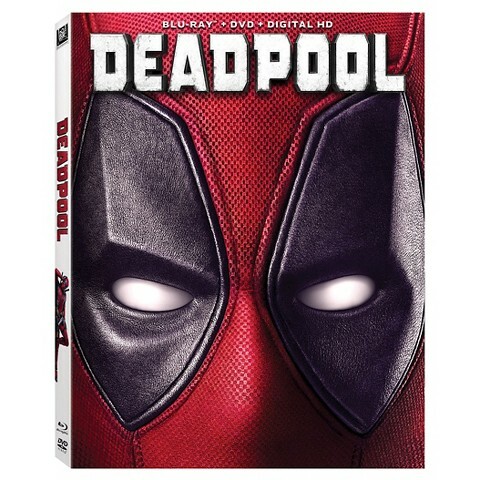 Witness the origin story of Wade Wilson, who adopts the alter ego Deadpool after a rogue experiment leaves him with accelerated healing powers...and a dark, twisted sense of humor. If I wasn't crushing on Ryan Reynolds before, I sure am now! Deadpool is a cheeky monkey and you just can't seem to get enough of him. Guys will love this movie for the Marvel action, and women will love charming Deadpool. The story was alright too, not mind-blowing, but decent still. Lots of stuff getting blown up, lots of people get their butts kicked and howl after howl of laughs. This movie is sure to please everyone. Just don't take the kids, it's not for them. My two sons, dil, and oldest grandson saw this the day it premiered in our area, and they all loved it. They said it was really funny. I watched The Choice instead, and loved it. It was a great movie. This was a fun movie. My whole family enjoyed it. I have heard it's a bit "grown up".